Gordon Freeman. . Wallpaper and background images in the Half Life club tagged: photo. 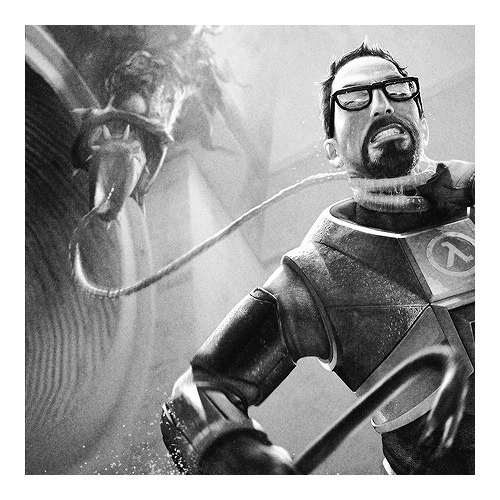 This Half Life photo might contain lính mang súng trường and súng trường.